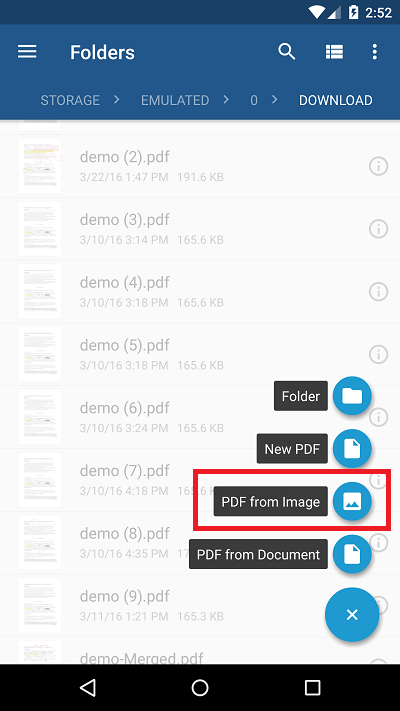 With Xodo, you can create a new PDF by creating a blank PDF or creating a PDF from an image. 1. 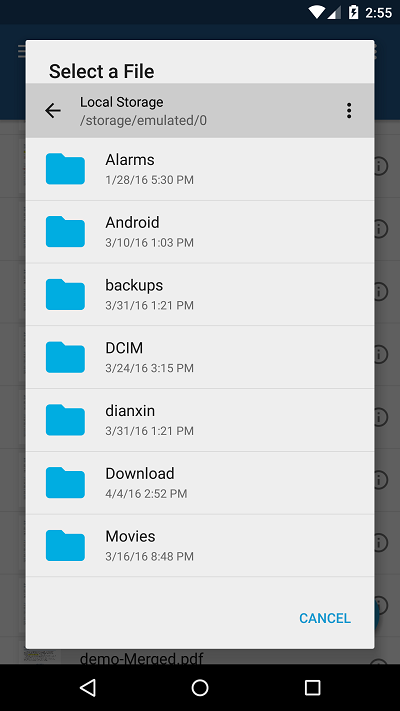 Tap the Browse Folders tab. 2. 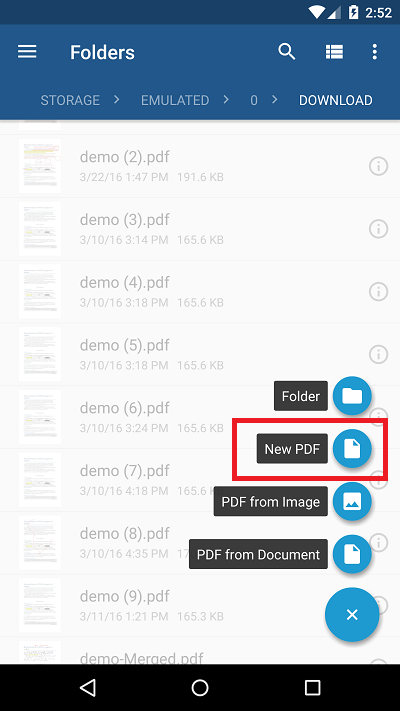 Navigate to the folder where you want to create your new PDF. You can always move it to another location later. Tap the Add button. 4. 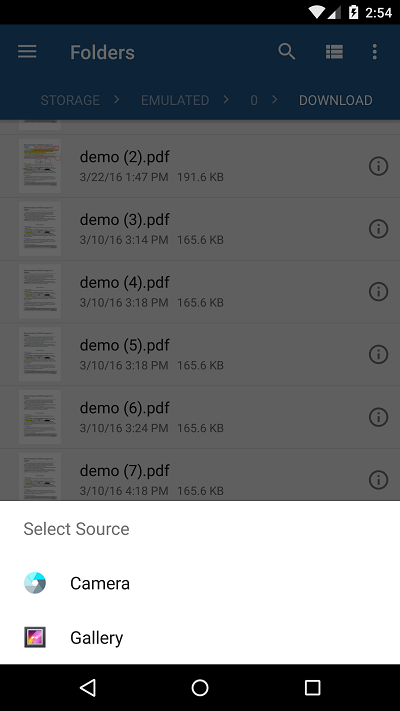 In the Create menu, tap New PDF. 5. 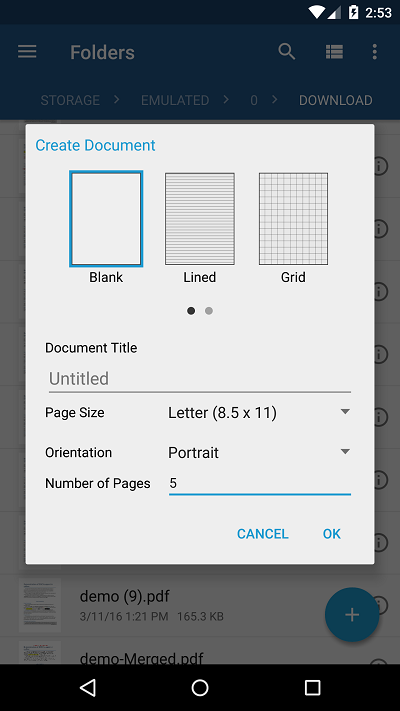 In the Create Document dialog, select a page type, document title, page size, then enter the number of pages you want for your document (between 1 and 1000). When you're finished, tap OK.
4. In the Create menu, tap PDF from Image. 5. 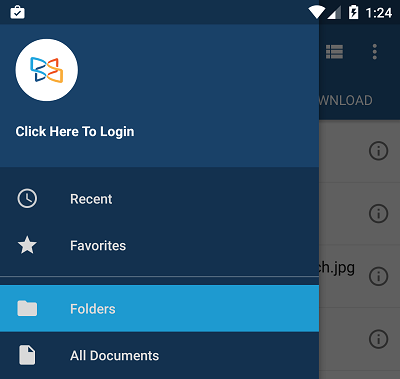 If you already have an image you want to create a PDF from, tap Photos or another photo storage app to select the image you want. You can also tap Camera to take a photo to turn into a PDF. 4. 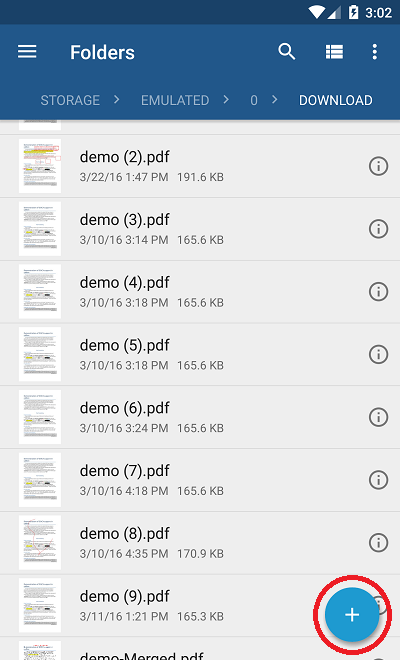 In the Create menu, tap PDF from Document. 5. 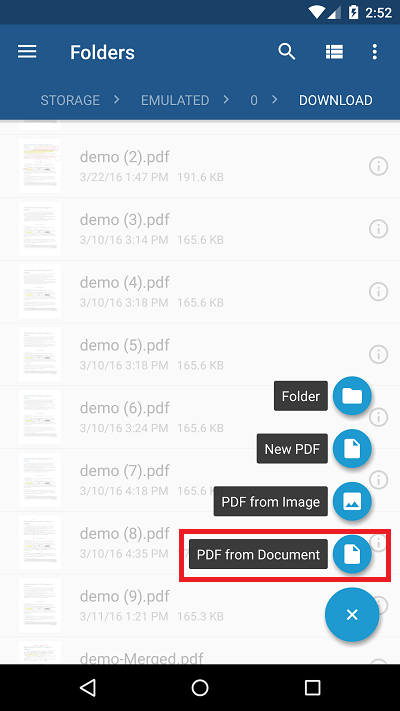 Select the existing document using the file browser.